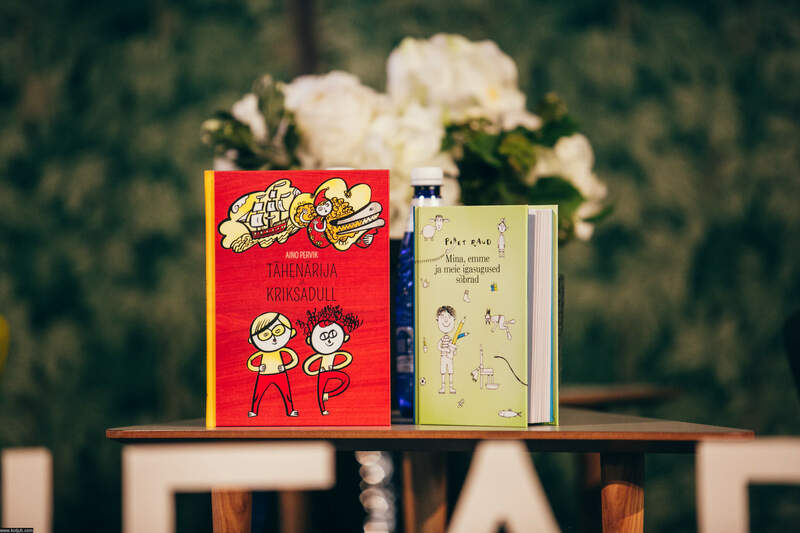 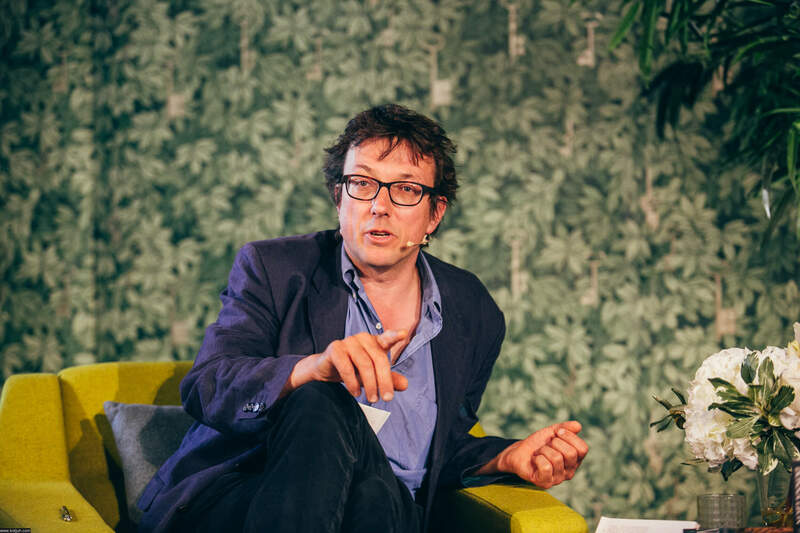 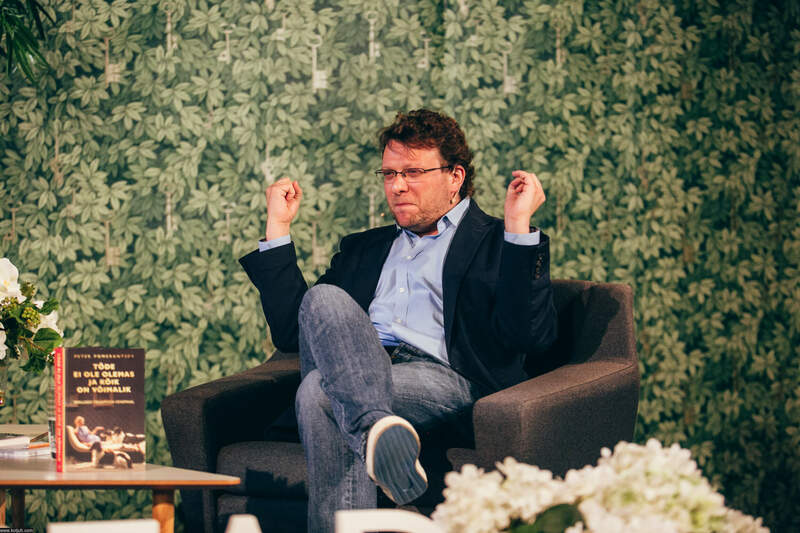 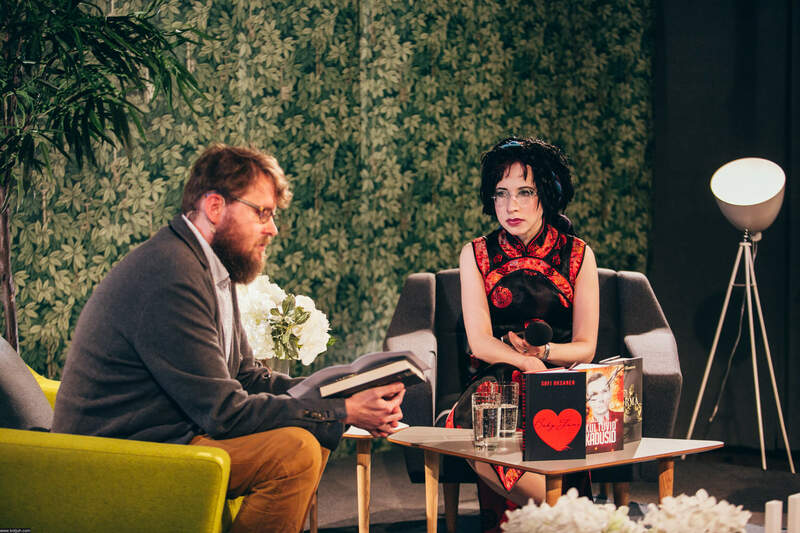 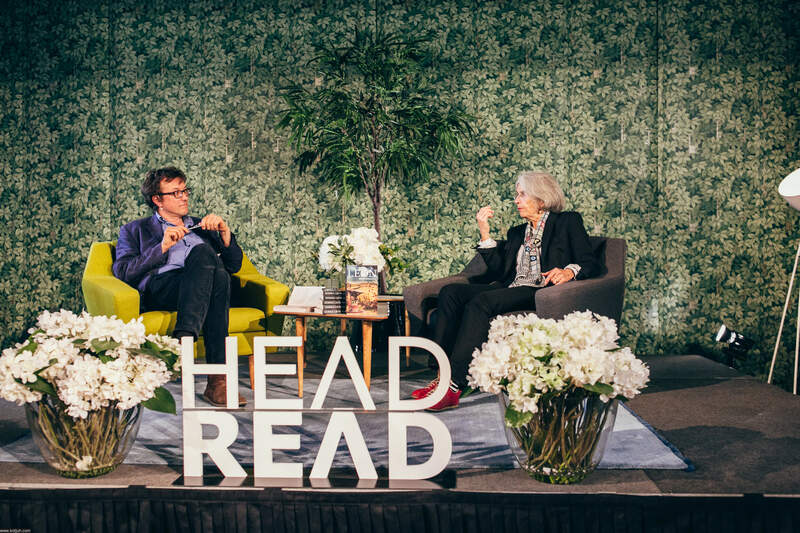 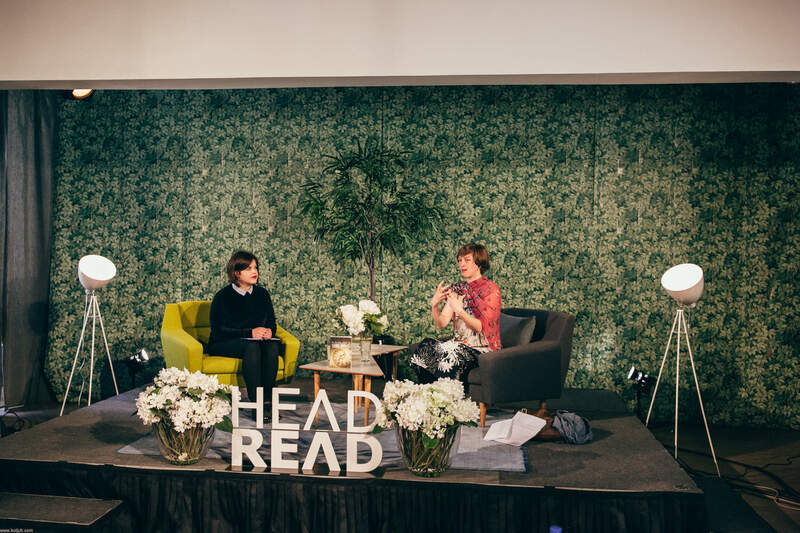 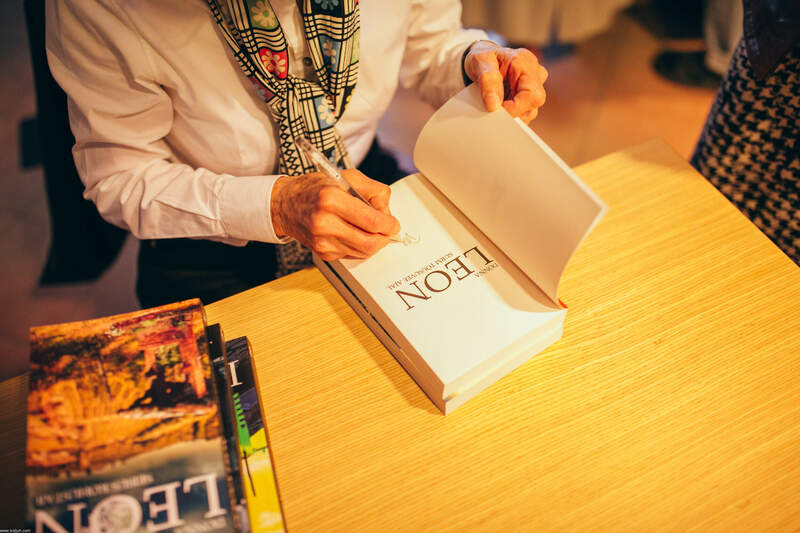 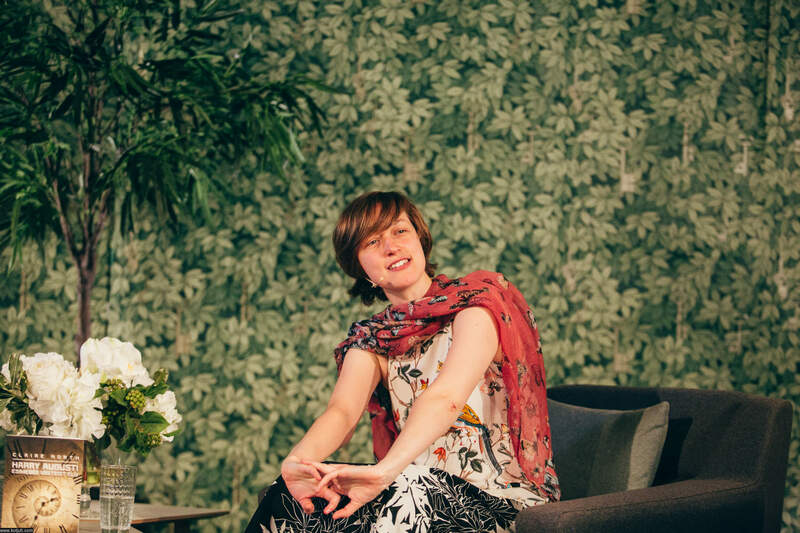 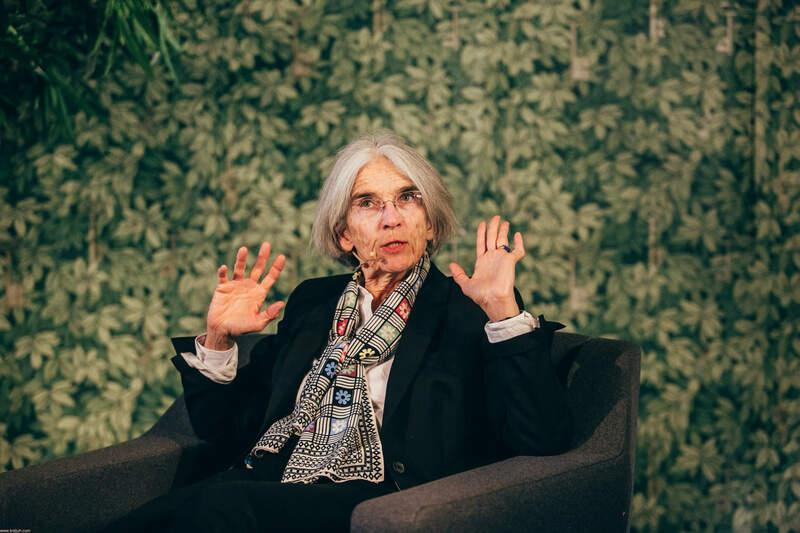 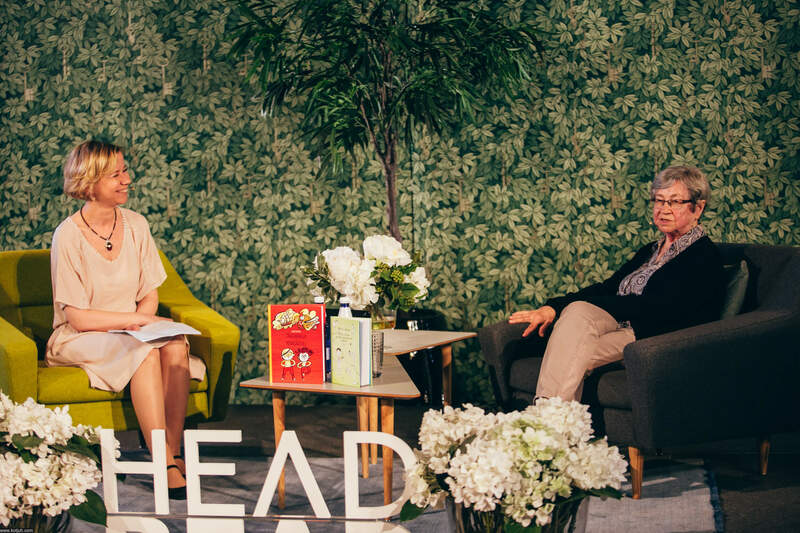 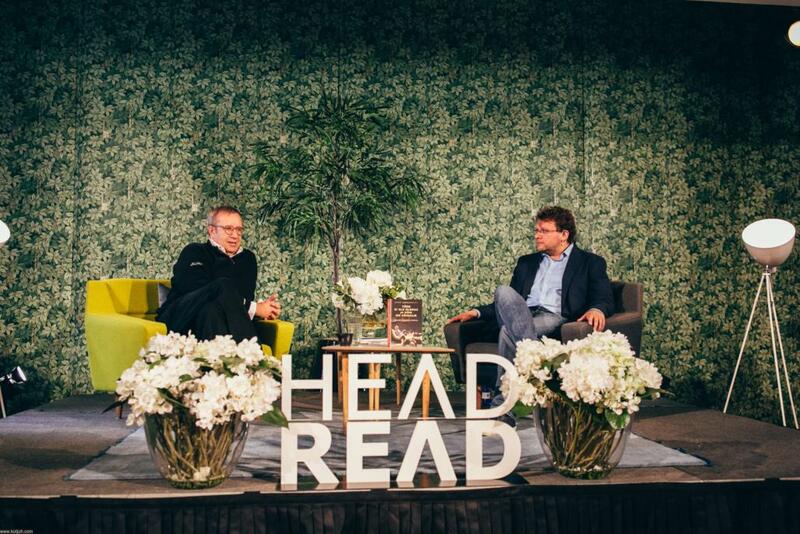 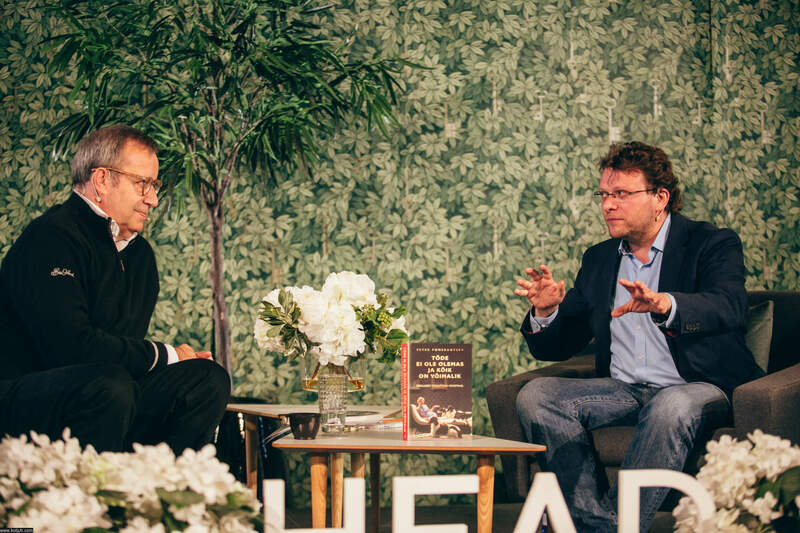 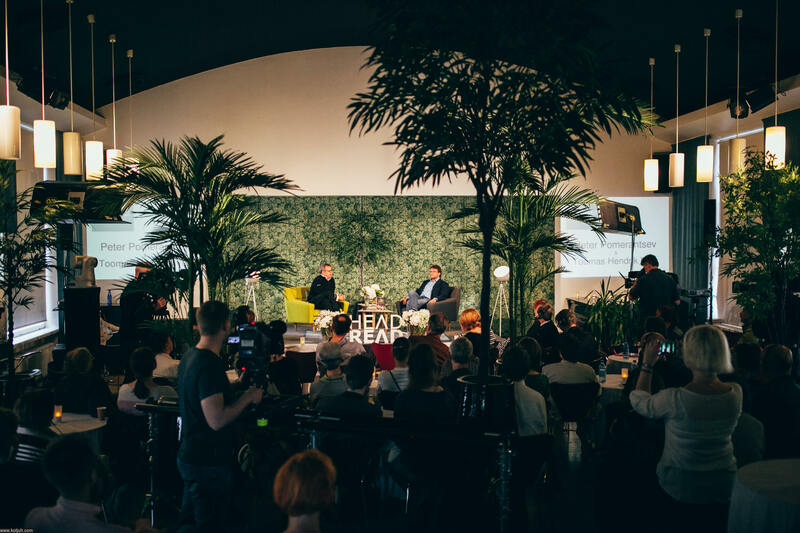 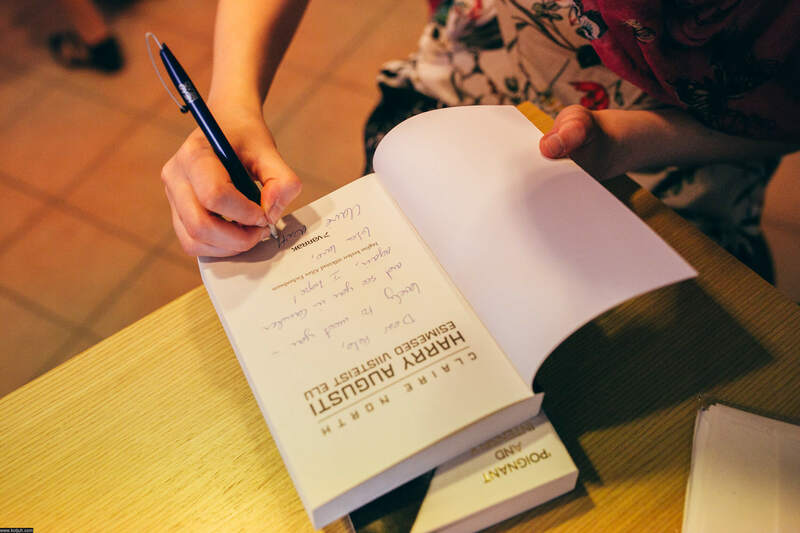 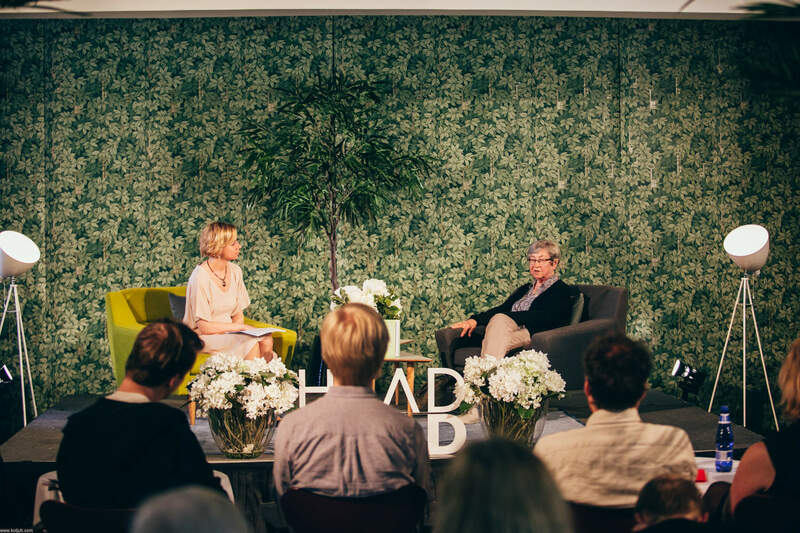 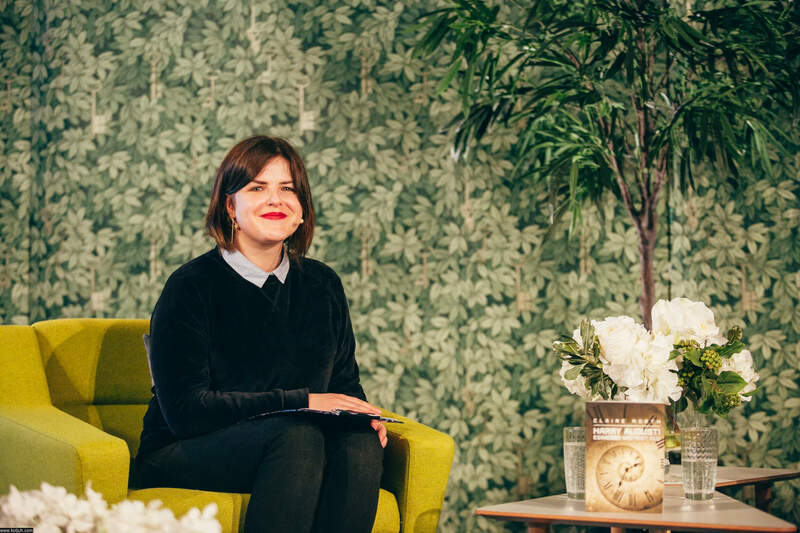 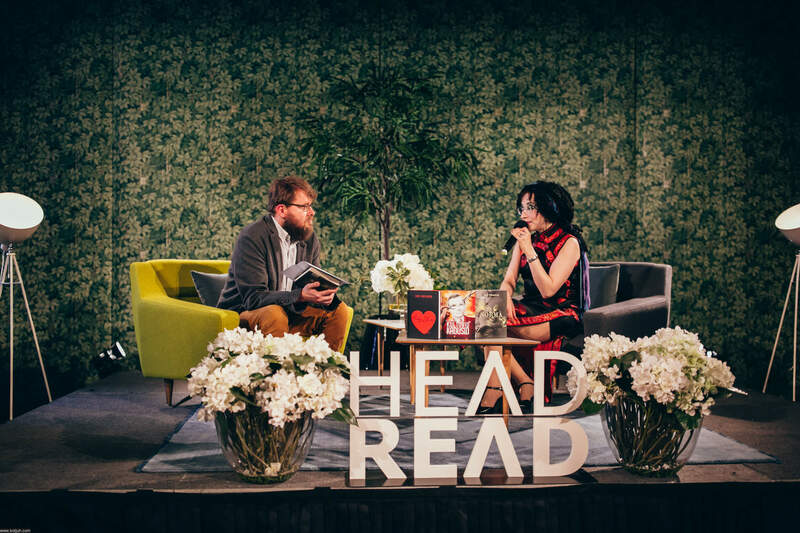 On 24th to 29th of May Estonian literature festival HEADREAD 2016 took place. 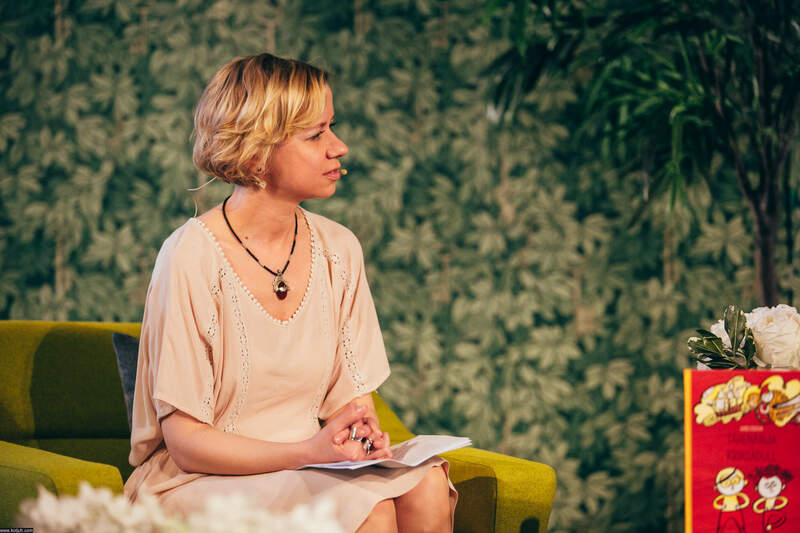 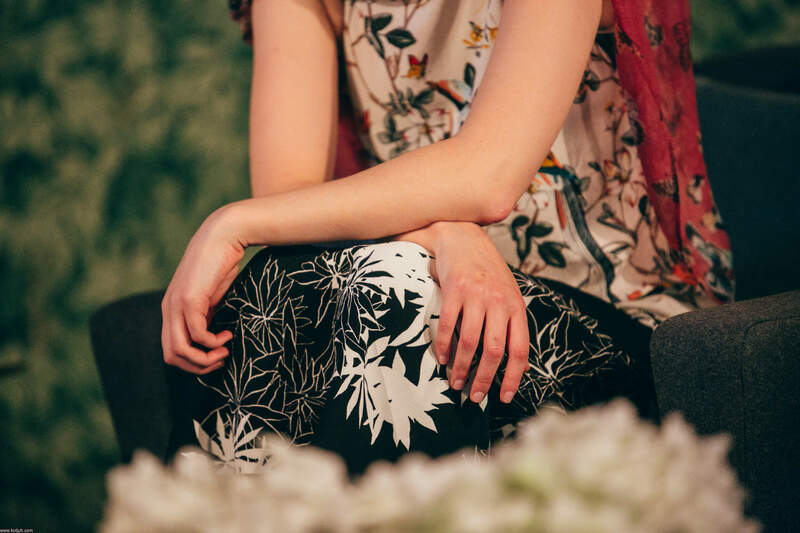 We also participated offering comfortable seating for the performers on stage of Estonian Writers’ Union house. 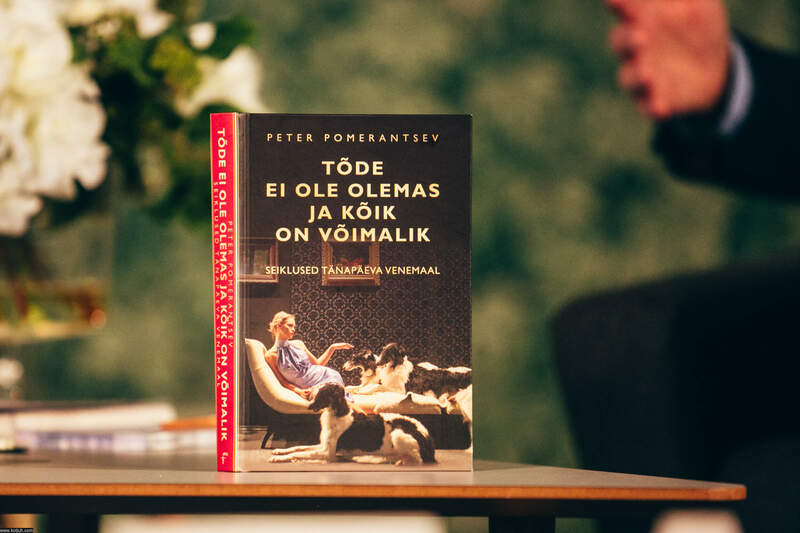 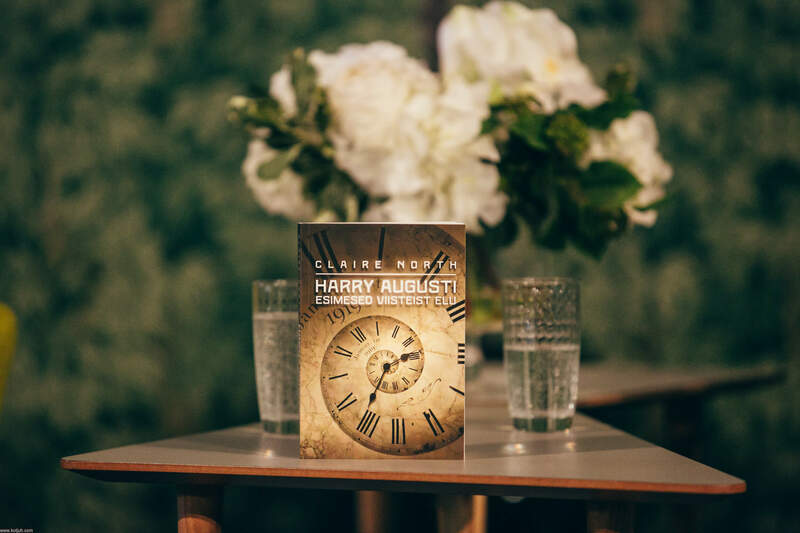 During the week Cosmo armchairs and coffee tables hosted many exciting and inspiring quests from here and abroad – writers, artists, poets etc. 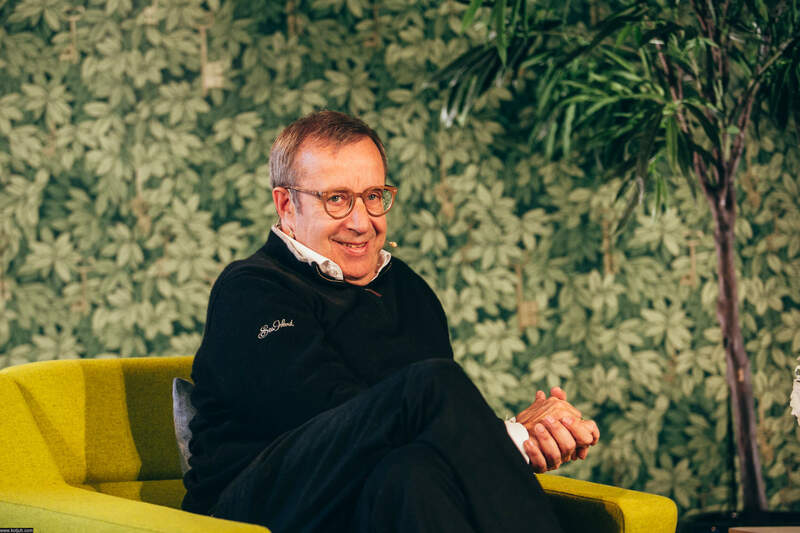 Even more, we had a chance to offer seat to President of Estonia, Toomas Hendrik Ilves, and that was our moment. 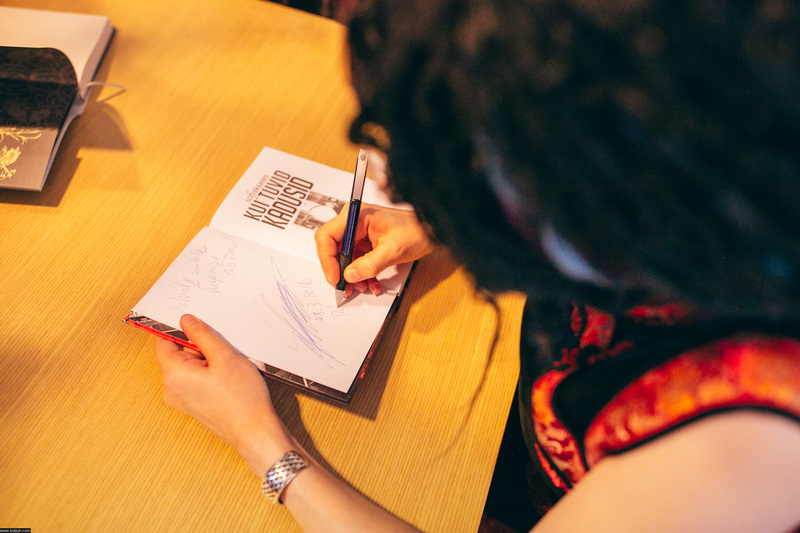 Enjoy the throwback to an eventful week and see the best moments below.